The Zerobox 109 embodies the whole world of Manger at an affordable price. It should be noted that the difficult part of the task, reproducing music authentically and realistically, is the responsibility of the Manger sound transducer. 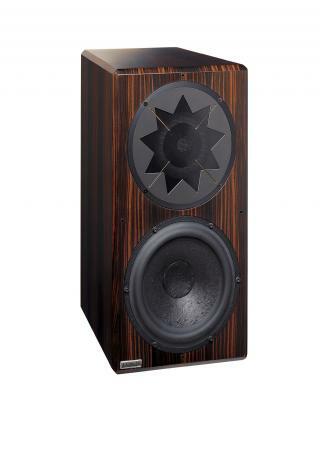 As with the larger models, the Zerobox 103 and 107, the specially designed woofer magnificently supports the Manger sound transducer only in the regions below 150 Hz. Only the lowest octave between 80 Hz and 40 Hz is reserved for the woofer on its own. And it is this constellation that ensures the ideal of a punctiform sound source with the Zerobox 109.